I was going through the old archives and found this post from back in December and thought it would be fun to do it again. Either that, or I'm kind of looking for some post inspiration (writer's block, much?). Anyway, share your answers here, or let me know if you write a post of your own, too. Here's to summer, my friends! Happy summer, indeed. 1. Favorite summer outfit or accessory? By far, my new black maxi skirt. I've worn it three times already and just bought it two(ish?) weeks ago. I may be short, but it's seriously the best purchase I've made in a while. If you've known me long enough, you know I like classic timeless pieces that can be mixed and matched one million times over and this skirt does not disappoint. 2. Favorite summer treat? This was tough, but I am a huge fan of fresh watermelon with a squeeze of lime juice on top. It's the perfect summer combination and it's made me fall in love with watermelon again. 3. Summer getaway destination? I may have mentioned this a time or two (or two hundred), but I love a good trip to the beach. Or really, anywhere that's more than a few miles from home. There's something about summertime that just screams summer roadtrips and travel, right? 4. Favorite summer TV show? I have a few favorites that have returned from last year, but right now I'm loving the new season of 24 (any other Jack fans out there?) and am also excited that Graceland is back, too. 5. Ice cream or popsicles? That's a tough one. For me, it really depends on the flavor. 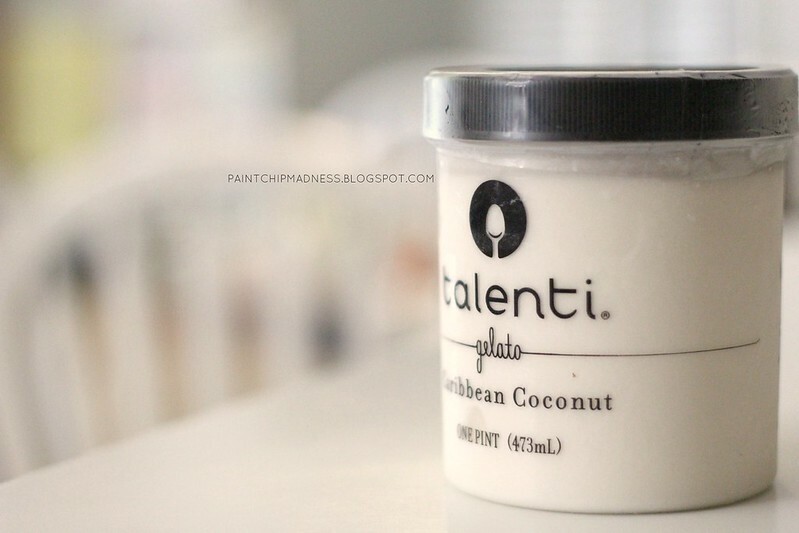 My mom just tried the amazingness that is Talenti gelato so I'm going to have to go with that one. The flavors are outstanding and the perfect way to cool off from the summer heat. 6. Favorite song from your roadtrip playlist? I've been crushing on a few different songs right now. For some reason, this a cappella version of Pompeii has gotten to me (even though I haven't seen the movie which is where the song is from, right?). I'm also a huge fan of Phillip Phillips and Rend Collective, too. So what are your summer faves right now? What screams summer to you and what are you most looking forward to this summer? p.s. Don't forget to write your What's in My Bag? post for this Wednesday's The Circle link-up! I can't wait to see what's inside your bag! Amen to short people and maxi skirts! I ALWAYS have to take mine up at the bottom!! 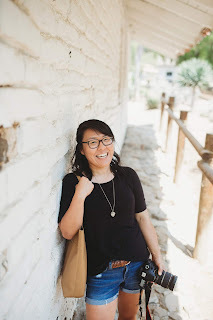 I've been doing a little blog inspiration digging lately too... so I might just have to put together my own copycat summer favorites post :) Love these Q&As! That's exactly how I feel! I was a little worried that it would drown me out, but wearing it a bit higher (with the shirt tucked in) actually really does make me feel longer and taller. I'd heard that maxi skirts and other clothing pieces can do that, but I was a little unsure if it would actually work on me. I guess this one is more than true! Me, too! They are so comfy and now I really do feel like I need another one--or maybe a maxi dress. And you should post some more photos! You are so probably the cutest future-mama there is out there! :) Congrats once again! Fav summer TV show? Let's just say I got sucked back down the Alias rabbit hole. That show is just too good. oh i've been wondering about that ice cream! It looks so good! I may have to try it. Mixed and matched wardrobes are essential. Watermelon and lime sound amazing! I agree. Being able to mix and match clothing pieces is a must for me when I go clothes shopping. And thanks to Pinterest, it makes it a lot easier on me, too! And you should definitely try watermelon and lime--it's a great combination! That gelato is the greatest thing I've discovered this year! So good! Isn't Talenti delicious? I'd heard about it on Instagram and always wanted to try it. So glad I did! Do you have a favorite flavor? and I <3 a good maxi! Ooh, I think my grandma likes hers with salt. I've never tried that but I might have to! And girl, maxis are amazing. And I must say that you rock that new blue maxi dress of yours! Try adding mint to your watermelon and lime. Sooooo tasty! I love all of these favorites. :) Makes me wanna make a list! Thanks, Hilary! It means a lot that you linked back to my blog. :) I hope you had as much fun with this post as I did!